Let me just start by saying, “This dog is not for the faint of heart.” She is by far the biggest running female I have ever seen period. And with her build and endurance, she will run all day. She has the nose to go with it and a point so intense that it gives you chills. Though her photos and pedigree speak volumes, you really can’t appreciate how great this dog is until you have hunted behind her. 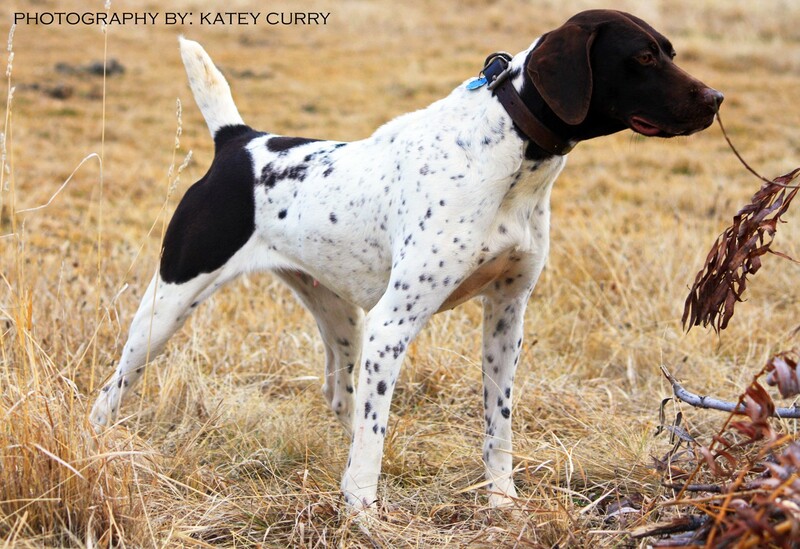 We will be breeding her this fall to one of the best bred field champion males available. 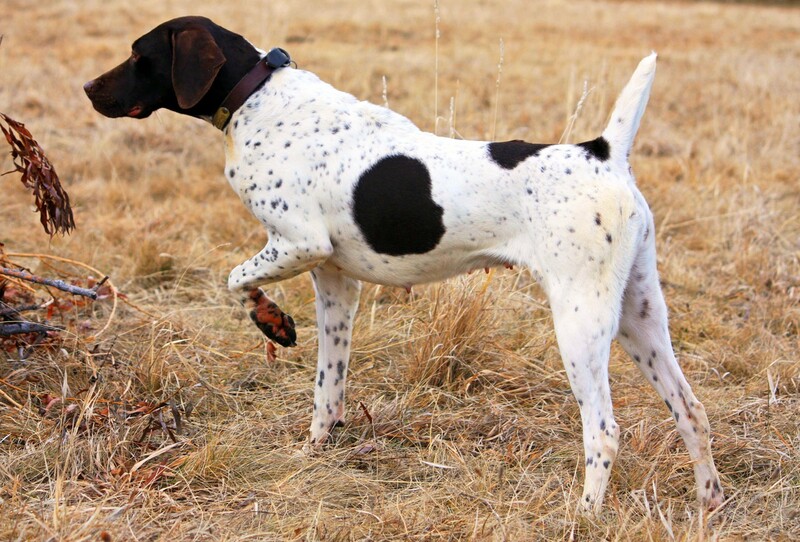 If you are a very serious bird hunter or you are looking for your next field trial prospect, check our site periodically as we will only sell a very limited number of pups from this future breeding.